Get Prepared – Get Prepared is all about resilience in times of emergencies and disasters. Get Prepared will help you with your planning and preparedness whether at home, at your business or on the road travelling. Have you done your emergency plan? Take Control when an emergency occurs. Having a plan to be prepared before, during and after an emergency or disaster is critical for the well being of you, your family & friends, your business and the community. Get Prepared have produced a range of home, business and travel emergency plans and checklists that are accessed via you’re phone or computer anytime. Once you start your plans you can save and return later to review and keep them up-to-date. You need to prepare many things around the home before, during and after an emergency or disaster. Your home might be a family home, group of friends living together or a share accommodation. As a business owner you are more and more exposed to natural disasters. It is critical for your business to protect its financial well being. Being prepared for emergencies while travelling is as critical as being prepared at home. As a traveler you need to get prepared for your trip both in your country and over seas. Being prepared for emergencies and natural disasters is becoming more and more critical in our personal and business lives. This is highlighted by many recent natural disasters events around the world. 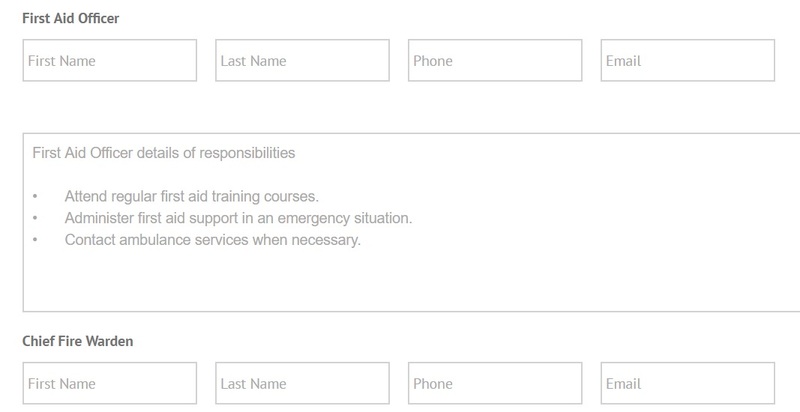 Our checklists and emergency plans will provide information for your household, your family and staff to understand their responsibilities during a disaster.